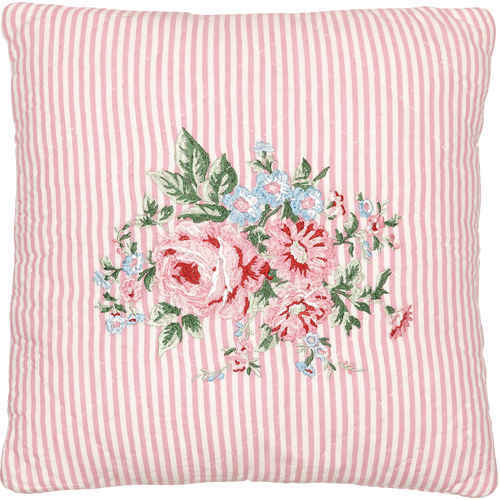 GreenGate’s cushion covers are of excellent quality, no matter if quilted or not, made from cotton or linen, with or without tassels, single-colored and all of wonderful design. You can buy them to match your quilt, or enjoy it as an accessory on your sofa or bed. 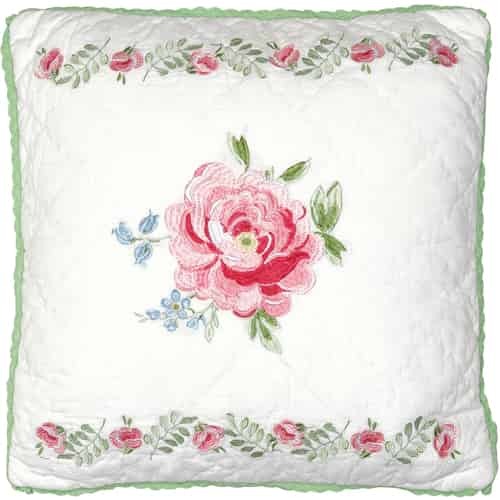 With GreenGate’s vast selection, there is sure to be a pillow cover for every taste: romantic flower patterns for the newly enamored, grey for the trendsetter and if your name starts with G, you can spread your monogram throughout your home.